Hello this is my second article on laravel 5.2 tutorial. 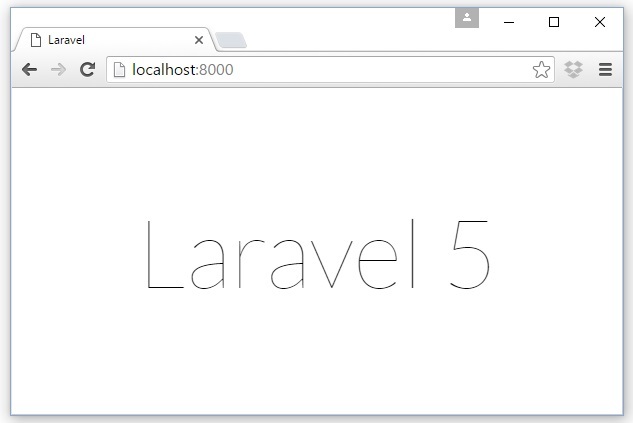 If you need to start learning how to install laravel 5.4 , please follow my tutorial here. The default Laravel application structure is intended to provide a great starting point for both large and small applications. Of course, you are free to organize your application however you like. Laravel imposes almost no restrictions on where any given class is located – as long as Composer can autoload the class. Let’s walk through them one by one to get familiar. definitions, commands, and your PHP domain code all go in here. it runs. • config is where all the configuration files live. • database is where database migrations and seeds live. like images, stylesheets, scripts, or downloads go. • storage is where caches, logs, and compiled system files live. • tests is where unit and integration tests live. 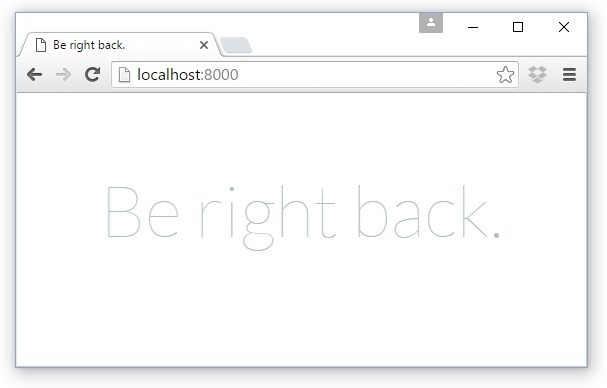 as a part of your deploy process on any remote servers. should duplicate to create its own .env file, which is Git-ignored. • .gitignore and .gitattributes are Git configuration files. • composer.json and composer.lock are the configuration files for Composer; composer. information about this project and also define its PHP dependencies. compiling and processing your frontend assets. • package.json is like composer.json but for frontend assets. • readme.md is a Markdown file giving a basic introduction to Laravel. All of the configuration files for the Laravel framework are stored in the config directory. The config directory, as the name implies, contains all of your application’s configuration files. In this directory, you will find various files needed to configure database, session, mail, application, services etc. Laravel provides facility to run your application in different environment like testing, production etc. You can configure the environment of your application in the .env file of the root directory of your application. If you have installed Laravel using composer, this file will automatically be created. In case you haven’t installed Laravel, you can simply rename the.env.example file to .env file. 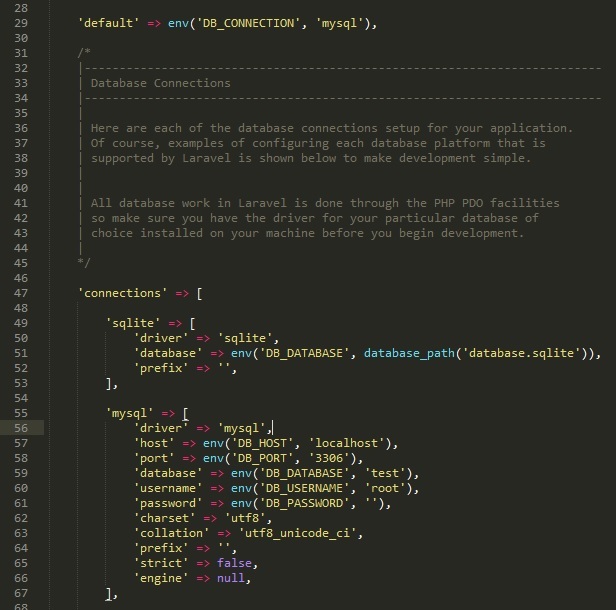 A sample of Laravel .env file is shown below. Note: The first line in the above image APP_ENV=local has been set. It can further be changed to production or testing as per your requirement. 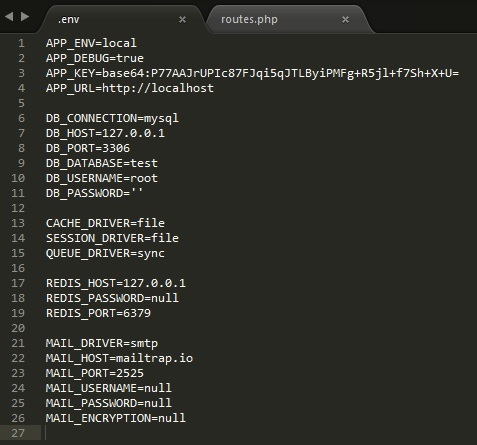 The database of your application can be configured from config/database.php file. You can set configuration parameters that can be used by different databases and you can also set the default one to use. The App Directory, by default, is namespaced under App. To rename it, you can execute the following command and rename the namespace. Replace the <name-of-your-application> with the new name of your application that you want to give. To start the maintenance mode, simply execute the following command. It will activate the Maintenance mode and all the request to server will be redirected to a single maintenance page as shown in the following screenshot. After making changes to your website and to start it again, execute the following command. So, in ‘app’ and ‘routes’ there are routes definitions?